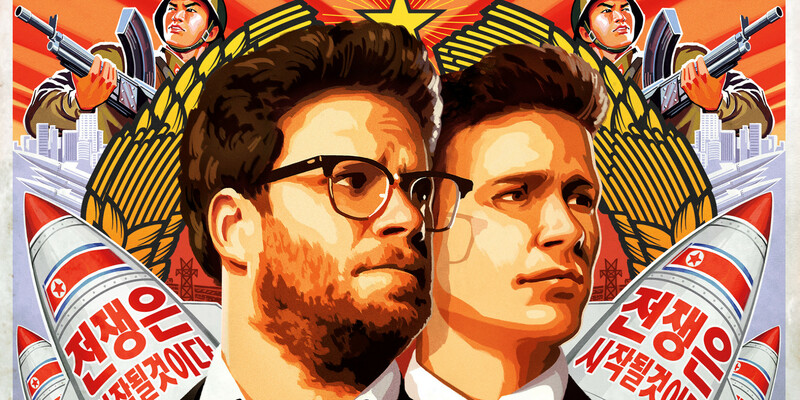 Forget China and Russia - Sony Pictures Entertainment is investigating a major cyberattack that could have originated from North Korea. The attack crippled SPE's email and computer systems since Monday, interrupting employee operations throughout the short holiday week. Several movies being promoted by SPE were also impacted, as Twitter feeds were disrupted by the cyberattack. The "Guardians of Peace" group claimed responsibility for the attack, and said it has a large amount of internal Sony data that it has taken. GOP is reportedly preparing a "volume of the data" to the Internet in the immediate future. SPE is the studio behind "The Interview," a geopolitical satire that features James Franco and Seth Rogen as a talk show host and producer turned American operatives tasked with killing Kim Jong Un.